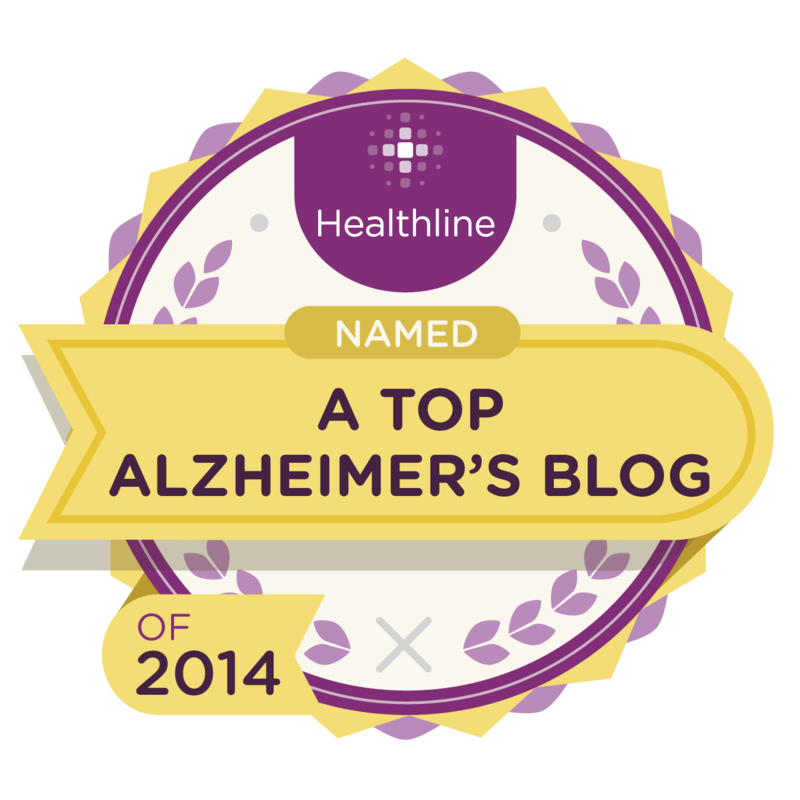 Living with a Thief named Lewy Body Dementia: Lewy's Anxiety or Mine? I sometimes wonder if the additional anxiety belongs to Hubby or if it's mine. Mine, because I'm anxious to lessen Hubby's and have thus far been unable to do. I meet Lewy head on at times with his bullheadedness and uncooperative attitude and mine with my continuous prompting (could also be construed as nagging). Some how I need to find a solution. I'm thinking along the lines of less nagging. 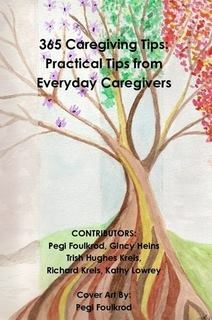 I am NOT saying that any experience or advice that other (non spousal) caregivers can offer isn't appreciated or valued. it IS! I just know that caring for a spouse is different compared to caring for a parent, grandparent, other family member or friend. But, I'm grasping now for a place to turn to make it better for Hubby and in the end result me. This is the question I posed to others. "Would a social worker or counselor be of benefit? but what am I actually holding him back in? Do I just let the change occur and roll with the punches? that isn't locked. Yet I keep trying the locked door :( "
In one answer I was asked if the Dr knew about these changes and if meds had been introduced. behavior changes. This behavior is also not the result in any med changes. I've prayed but honestly I'm not sure what I need to pray for. I'm a firm believer that love concurs all, in this case I think it needs some backup. I don't care for this, helpless to do anything, feeling. Oh Kathy! I would get a social worker for both of you. You can interview him/her and see what they would do. I am still able to use humor and manage my husband, but I agree with you that a thief has stolen your husband. Still, for better, for worse, in sickness and in health remembering that a divine CAREGIVER will be there for both of you and answer prayers even if we don't know how to pray. To me, Lewy doesn't see relationships... Regardless if the patient is a spouse, parent or friend, the anxiety you are feeling with care giving is the same for all of us. Helplessness is common. We all feel overwhelmed; how could we not? Have you tried the Dog Whispher approach? Calm assertive energy... It works well. Breath. Relax. Lewy feels the tension and shows it with odd behaviors. 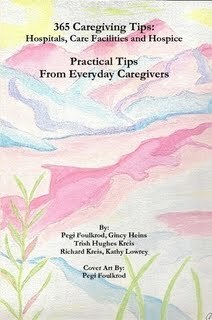 I also do all that I can to give my mom perceived control of hallucinations that she's fixated. I ask, "How should I proceed? What do you think I should do?" This technique works for not just my mom, but her resident friend that used to work with my dad and seems to have LBD. Answering their questions with generic answers also works. You are burned out, Kathy.. I was where you are not long ago; it is hard to think straight. The best advice I can give you is to seek out a way to get respite for yourself. If you get sick, you will not be able to help Hubby at all. Your life is just as sacred as Hubby's. Rest. You need rest. You don't want to die before him.